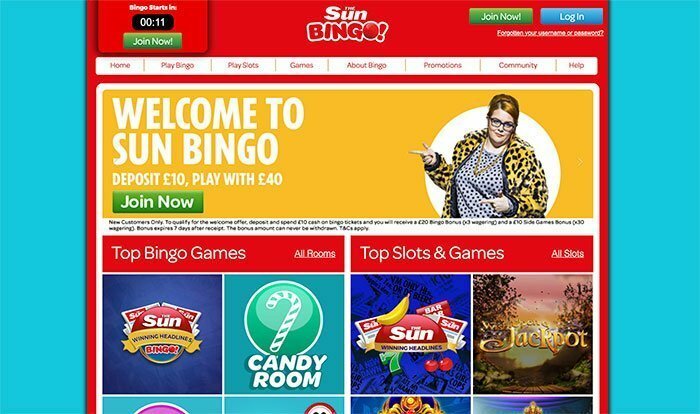 Sun Bingo is another one of the UK’s more notable online gambling domains. Of course, you will have heard of Sun Bingo before. Not only are they one of the most read newspapers in the country, the brand, Sun Bingo, frequently appears on television advertisements and elsewhere. In fact, Sun Bingo is so big, it is positively difficult to escape it. What is their online bingo site like, though? The bingo domain is powered by Playtech’s Virtue Fusion platform and is only open to accepting players based in the United Kingdom and the Republic of Ireland. Sun Bingo is licensed by the UK Gambling Commission and the Alderney Gambling Control Commission. It has been an active member of the online bingo community in the UK since its debut in 2008. The website is regarded as one of the most popular and secure bingo sites in the country. Joining them as a new player today could see you start playing with £40 when you deposit. Newbies will also be entered into a competition where they could win a share of a £10,000 pot. Login and play bingo online! As mentioned, Sun Bingo runs on Playtech’s Virtue Fusion bingo network, like many other top UK bingo sites. The bingo site offers a learner’s room for first-timers, and there are ample other bingo games for more season veterans to partake in, too. Some of the more notable games you can play include 75, 80 and 90-ball bingo. Special Rainbow Riches Bingo, Deal or No Deal Bingo, Winning Headlines 36-ball bingo and Cash Cubes bingo games are also on the menu at Sun Bingo. As well as their surplus of bingo rooms, Sun Bingo also carries one-off weekly and monthly bingo games. They often carry far more substantial cash prizes than their regular counterparts. Ticket prices in these one-off major bingo games are likely to be considerably costlier than the standard bingo games, which have ticket prices that range from 1p up to £1 a pop. Keep an eye out for free bingo games for funded players at Sun Bingo, too. Aside from bingo, players at Sun Bingo will find an interesting range of non-bingo games up for grabs. Being powered by Playtech means that Sun Bingo users can find an inspiring selection of top games from one of the internet’s largest casino software providers. There are a handful of non-slot games you can play, including traditional casino classics, but the biggest and best of them are slot side-games. These include the likes of IGT’s Cleopatra, The Pig Wizard, Wish Upon a Jackpot, Genie Jackpots: MegaWays, Irish Riches. 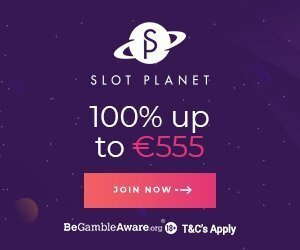 MegaWays, Wonder Woman, Berry Bonanza and even progressive jackpot slots such as the Age of Gods series, and the multi-million-pound paying Jackpot Giant slot. There are also scratch cards available. They are the best at offering mobile bingo to its users. Players do not need to download an app to play at Sun Bingo on their smartphones and tablets. The website has been designed in a manner which makes it mobile-friendly on your device’s web browser. Should you decide to play at Sun Bingo on your portable gaming devices, you will find just the same kinds of games and promos. It’s all the same as the standard website. Sun Bingo is a fully licensed UK bingo site, and it operates well within the laws set out by the UK Gambling Commission. 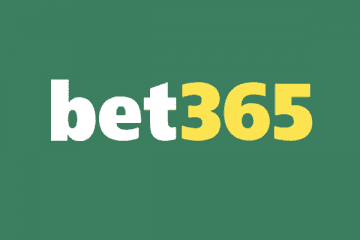 Their terms and conditions are clearly marked on each promotion page, so no player cannot say that they aren’t forewarned about wagering requirements, most of which sit around a respectable 30x mark. 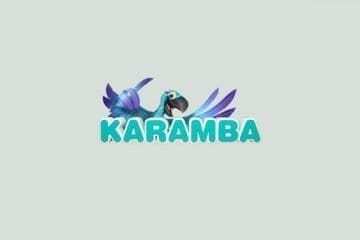 As for support, this fully licensed casino offers customer support via three main options. You can, of course, choose to obtain assistance via e-mail, though this is slow-going. Telephone support is another way to go. We’d recommend using live chat to get the assistance you need since it is fast and free. Alternatively, if you think you can solve your own problems with a handy guid. Check out Sun Bingo’s FAQ (frequently asked questions guide), which answers more commonly asked questions at the site. Login and claim bonus. Sun Bingo accepts quite a wide range of banking options, and all can be used to deposit into your account. The British pound sterling is the currency accepted. Irish players should be prepared to switch over from the euro if they wish to play there. Accepted deposit methods include ApplePay (for mobile users only), VISA Debit, VISA Electron, VISA, MasterCard, Maestro, PayPal, Paysafecard, and Skrill. Most of those options can also be used to withdraw your winnings. 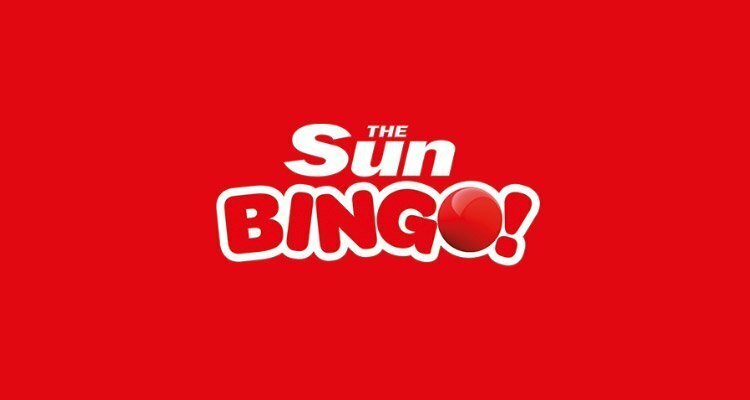 Sun Bingo doesn’t set about charging players for deposits or withdrawals. However, there may be limits on how much you can deposit or withdraw at any one time, as in line with UK Gambling Commission regulations. We recommend that players check those out before they commit to depositing or withdrawing, just so they are clear what the limits are. Like any major UK bingo site, Sun Bingo is equipped with a wide selection of promotions and casino bonuses. To get the ball rolling, they offer players a welcome bonus package. Any new player who decides to deposit £10 into their account can start playing with £40 at Sun Bingo. This offer consists of a £20 bingo bonus (with 3x wagering requirements), and a £10 side-games bonus (with 30x wagering requirements), as well as the original tenner the player deposited. Newbies are also entitled to pop into the learner room. There they can enjoy 7 days of free bingo, worth up to £1,500 in real money. There are plenty of tournaments and one-off bingo competitions to enjoy at Sun Bingo. As well as £1,000,000 Cash Cave games running on select days. Game of the Week side-game deals offer match deposit bonuses and free spins, and Breakfast Club, £200K Weekend, £20,000 Prize Night and 100 Club events can offer up major cash prizes to lucky players trying their hand at games at the popular UK bingo site.